Ruth is supporting a network of parents in Chiswick who are campaigning to protect children from illegal and harmful levels of air pollution. All children should have the best start in life, and the air they breathe should not stunt the growth of their lungs or contribute to future illnesses such as asthma and lung cancer. Air pollution is a driver of health inequalities as children living in the most deprived areas are four times more likely to have underdeveloped lungs. Worryingly 1 in 11 children have asthma in the UK, higher for those living or at school near major roads, and for them air pollution is not a distant threat, but an immediate risk to their health and wellbeing. Members of the Clean Air Parents’ Network in Chiswick are campaigning to reduce harmful and illegal levels of air pollution around local schools to protect children’s lungs and make sure they can breathe healthy air whilst at school and in the playground. 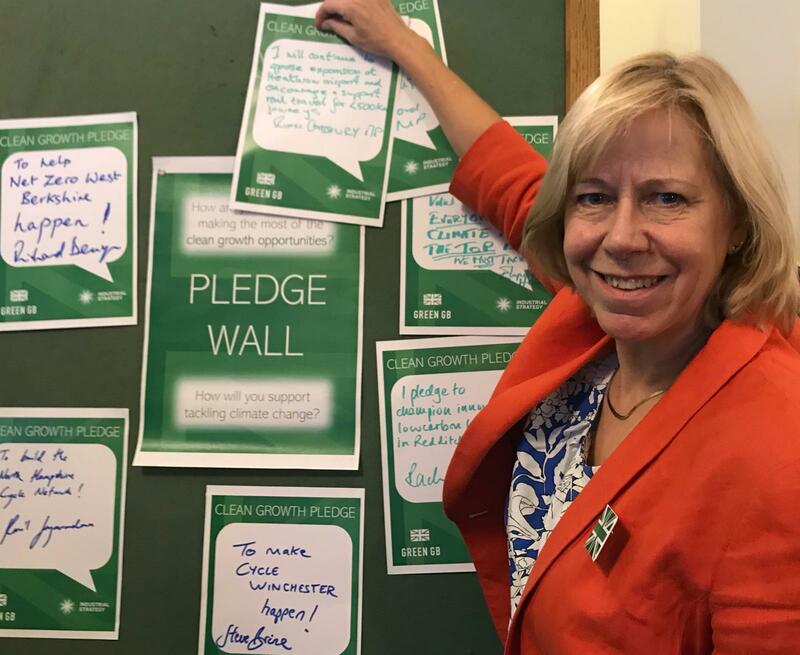 With the support of Ruth, the Clean Air Parents’ Network is calling on Hounslow Council and the Greater London Authority to take more action to protect the lungs of local children particularly in areas that sit outside the forthcoming Ultra Low Emission Zone. Road transport is one of the main sources of illegal and harmful levels of air pollution across London, and we need urgent action to get the most polluting vehicles out of the most polluted parts of London. The UK Government has been taken to court three times for failing to get a grip on this serious public health problem, and lost. It has now passed the problem on to local authorities in London to deal with.